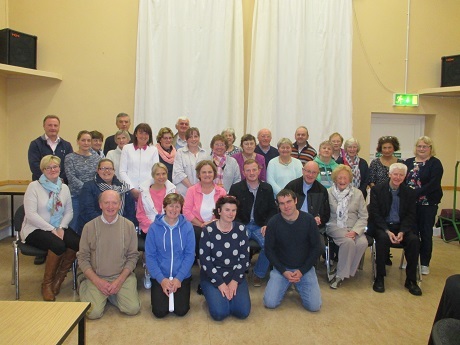 Last night the members of the 2017-2020 Parish Assembly in Clonakilty completed their formation programme facilitated by Sr Karen and Fr Charlie. The members nominated Maria O’Donoghue as Chairperson, Mary Ward as Secretary and John Kingston as the Deputy Chair. Together they formed four working groups to explore pastoral responses to four areas: Celebrating our Faith; Enriching our Faith; Young People and Children; Creating Community. We wish them well over the next three years.